Nolita is one of the most charming areas in the city, with a lot of cool places packed into a small area. From restaurants and drinking establishments to home stores and specialty jewelry, there is so much to explore. 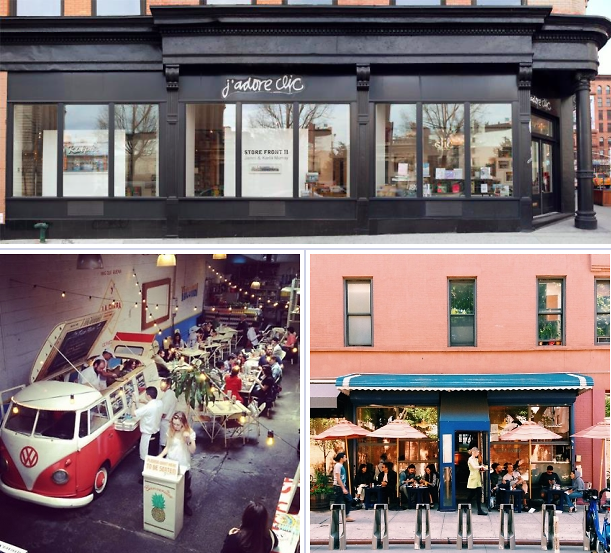 We have gathered a few places to dine, shop and party in the wonderful area known as Nolita. Click through and enjoy!